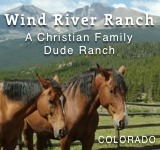 “Where Wyoming comes to Georgia” is how Co-owner Larry Butler describes Seventy Four Ranch, located in Jasper Georgia (an easy hour drive from Atlanta).. And he’s exactly right. 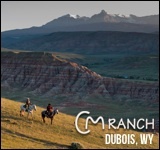 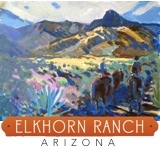 The rolling landscapes & mountain backdrops create a unique vacation experience that equal any western dude ranch vacation. 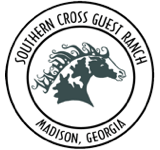 Centered on the ranch lies the historic Butler-Cape House, built in the mid 1800’s. 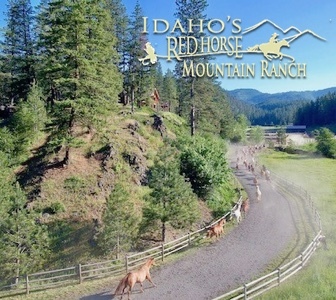 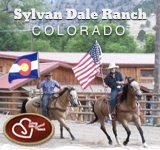 Surrounding it are over 1,200 acres to comfortably horseback ride on the property. 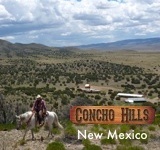 Riding’s not your only option on the ranch, though. 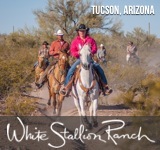 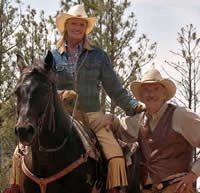 Roping lessons are quite popular, as is fishing & hiking, and most-importantly – their friendly horses and livestock who are quite approachable and pet-able.